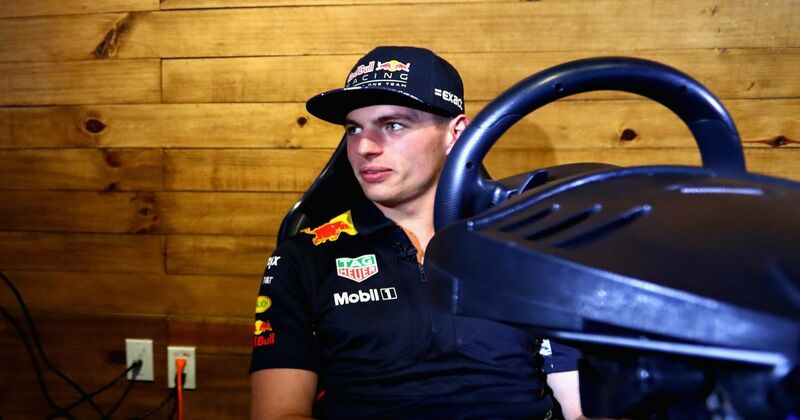 It’s no surprise to hear that Max is a fan of sim racing. In the 2015 Belgian Grand Prix he overtook Felipe Nasr around the outside of Blanchimont - a move he actually practised in iRacing. “F1 had been a bit behind in with esports so it’s good. 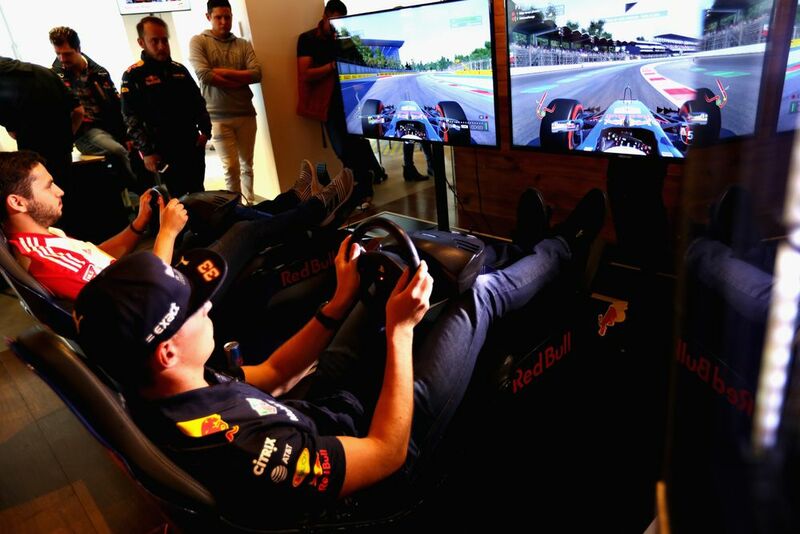 I know a lot of esports drivers, they are very, very quick. At one point they can also support us, doing simulator work a lot more instead of us going to the factory all the time to do the simulator. I think it would be nice if they could eventually do that. “It’s a great opportunity [for Rudi]. I think it was a really good competition as it’s not only getting someone that is actually good at driving, but also at things like PR. He can talk and can actually help the team. He’s an extra man so, they had to go through a physical test as well, so yeah I think it was a good process.